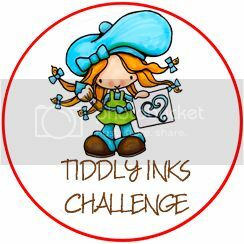 Today is another Challenge Reminder at Sasayaki Glitter Stamps! My project for this reminder is this lovely girl sitting on a tower of books! Isn't she super cute? 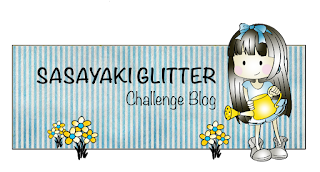 I hope you like my card and I hope that you join us at the current Sasayaki Glitter Blog Challenge!! Below is a link to the current challenge! Really cute card. So glad you joined us at Morgan's Artworld. This is really sweet and cute!! Thanks so much for playing Simon Says Stamp Wednesday “Bit O’ Green” Challenge! Beautiful colors and design. Well done! This is adorable!! Love the image and it is so beautifully colored <3 Thanks for playing along at Creative Fingers this time! oh my goodness, super cute.